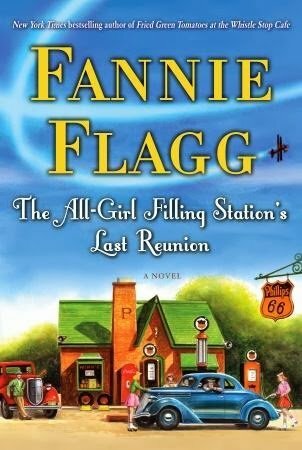 Only Fannie Flagg could come up with a title like The All Girl Filling Station’s Last Reunion. Thanks to a recommendation from my friend Beth, I devoured this book in a weekend (not straight reading, or I would have finished it in one day). If you’re a fan of Fried Green Tomatoes at the Whistle Stop Café, then I would definitely recommend this book to you. No one does Southern, or Girl Power better than Fannie! Speaking of books, my lovely crit partner, Jamie Farrell’s newest release is in its 2nd week and going strong. Go get a copy of Mr. Good Enough. I promise, you won’t be sorry. 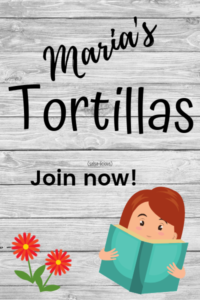 I’m also trying out a new author, recommended to me by Jamie. Penny Reid is making a big splash in romance and I’ve started with her 3rd book, Love Hacked. Very cute! I’m going to have to go back and get her first 2 books. ← Previous Previous post: Happy Friday! Next → Next post: I have my own Pocket Jamie!